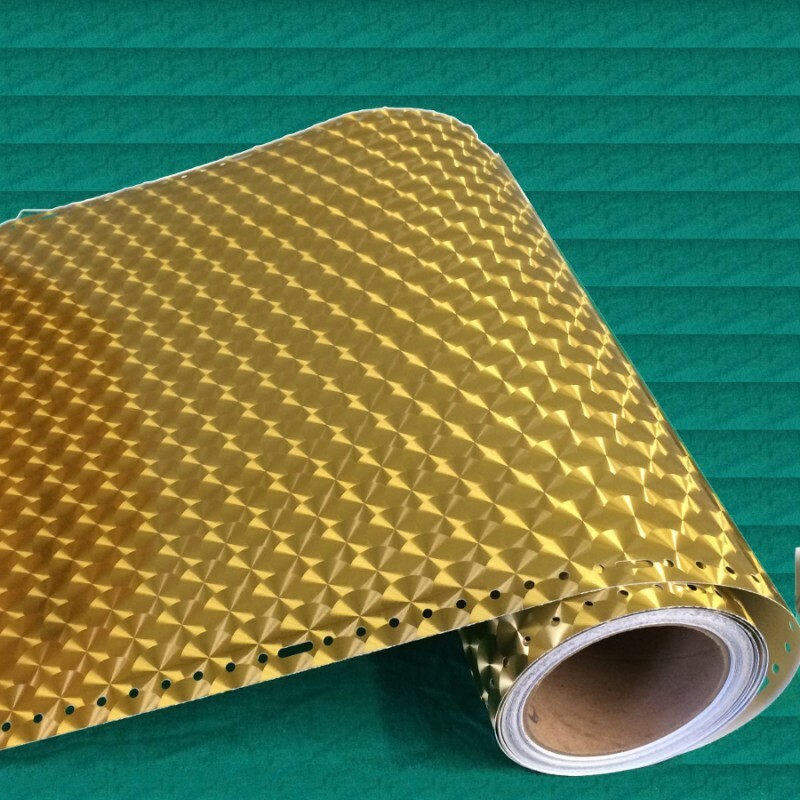 Avery® SF 100 Metallized Engine Turn Gold specialty film offers great eye-catching appeal to graphics. 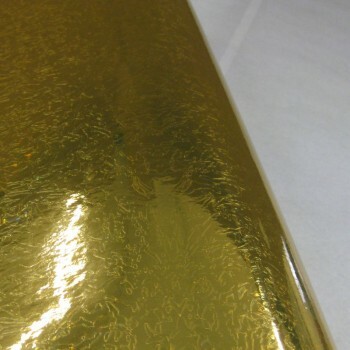 This flexible gold metal vinyl is ideal for name plate, emblem, architectural, and flat vehicle applications. 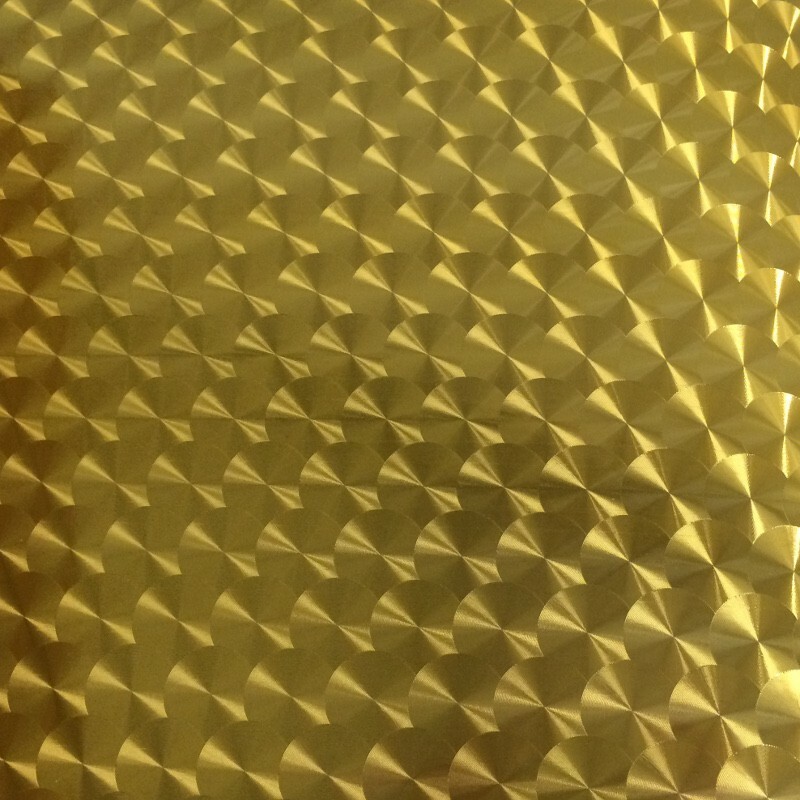 Avery® SF 100 Metallized Engine Turn Gold is thermal print capable.